With JLR division being bought by the Tata Group of Companies in recent years, the upcoming models and tech they are presenting are getting insane and better day by day. This mixup of the companies is resulting in the delivery of high-class tech and futuristic design element to be acquired easily and at a cheaper rate. The news is out that the company is coming up with the new Premium Luxury SUV Q501. 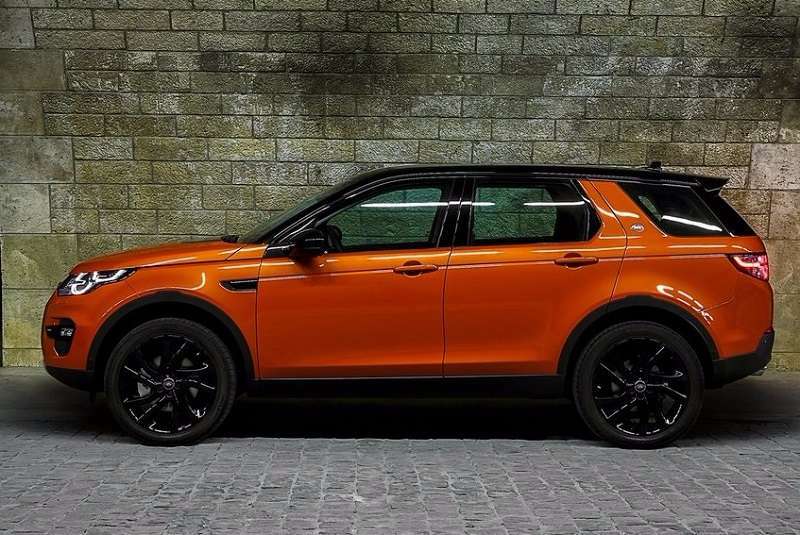 It seems to be based on the Land Rover Discovery platform. Thus the market seems to be excited much to welcome this beauty with a blast. The reasonable price tag and trust of Tata Motors along with outstanding luxury associated with the JLR brand combined make it a best ever trio to be experienced by the Indian Market. The Company is planning and executing use of all the high advanced tech to manufacturing cheaper cars. Also being provided with added luxury and suited with advanced modes of technology and accessories. Tata Motors puts a step forward towards their development on the global scale and is breaking through their old shell of being a taxi and truck manufacturer, to being worlds one of the most versatile companies one has ever seen! With the expected entry of the Q501 being launched sometime next year, there are some new tie-ups expected to hit the markets with something out of the box. Apart from the tata JLR projects, there is an another brand which is into international collaborations. The Mahindra and Mahindra group similarly took some steps years ago which included the company investing in another bankruptcy protected company which was Ssangyong Motors. Ssangyong motors is a car manufacturer is a South Korea-based company which is now a subsidiary of the Mahindra and Mahindra limited. 70% of Ssangyong shares were acquired by the M&M limited back in 2011. With that being said and done, Mahindra started to pull out those vehicles in the Indian market. Needless to say, the Korean car maker had a lot stuffed in his vehicles. Sadly, they proved to be nothing miraculous in the Indian Market. The Ssangyong Rexton happens to be one of the most appreciated vehicles by automotive enthusiasts, which are delivered by Mahindra. Although the sales figures don’t depict what is stated but the vehicle really has so much to offer when you are addressing the wheel personally. Rexton offers you a higher class of luxury and power. 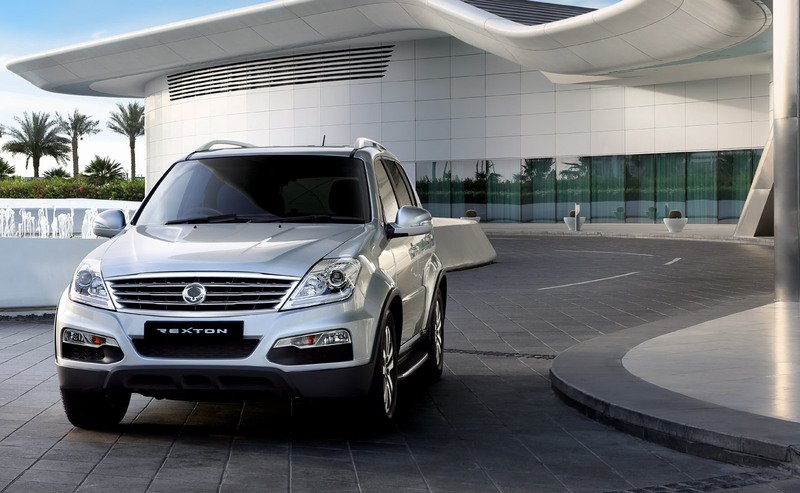 Thus in upcoming years, as the market gets more mature and outgoing, they’ll be hitting on the Ssangyong Rexton. As the XUV 500 proves to be a big hit for the car manufacturer and also that it’s the XUV’s 5th year anniversary, why shouldn’t we expect something more from the company? As the Q501 is being the hot topics in the city, Mahindra might be busy experimenting Ssangyong tech mated with XUV 500. The power and luxury of the Ssangyong Rexton, and the price and service of Mahindra and Mahindra limited. We can expect greater things to happen with the first launch of the Tivoli. It is the first model which comes under Mahindra and Mahindra ownership. Although there is not an official word out, Ssangyong Motors might reveal the launch of Tivoli and some of their upcoming lineups in India. Having a considerable investment of the Mahindra & Mahindra group, it isn’t wrong to expect that these vehicles will be introduced to the Indian Markets, sooner or later. Rumours were out that the Ssangyong Korando might hit the Indian market last year. But the car maker is still holding back on these launches. The European version of Ssangyong Korando comes with a massive 2.2 -litre mill. It produces 178 Ps at the wheels and a peak torque of 400Nm. This blog is suited to a 6-speed Automatic Transmission. So if this massive machine hits the Indian market, there is a strong possibility that the vehicle will prove its metal out there! The vehicle can be driven on front wheel drive or as a 4X4 vehicle as well. As Tata motors hit the market with its Q501 project, there is going to be action play in the market to again raise their competitive standards. Maybe Mahindra & Mahindra are waiting for Tata Motors to hit the market with their first international trump card, and thereafter they’ll be planning to unveil their beast! As far as the subcompact SUV segment is concerned, Mahindra will be soon launching their compact SUV which is based on the Ssangyong Tivoli x100 Platform. It is referred to as The Mahindra S201. The vehicle will stand up against the soft roaders like The Maruti Vitara brezza, Ford Ecosport and the Hyundai Carlino. Updated Info About This Article: Mahindra To come Up With Some New Toys In Upcoming Days.